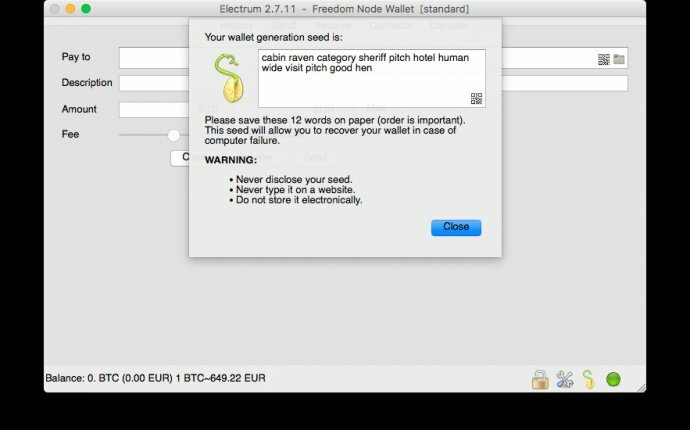 I do not fully understand how to create a paper wallet backup despite reading several FAQs and forum threads on the subject. MY SETUP: I have a Bitcoin-Qt wallet with Bitcoins in it running on a Windows computer of mine. I have several USB-backups stored elsewhere as well as a strong wallet password configured in Bitcoin-QT. WHAT I WANT TO ACHIEVE: A lot of numbers (no QR-code) on a paper that I store safely and if my computer and my backups are both destroyed I could start over completely and access all my Bitcoins with the long line of numbers I have stored on a paper. For action number 6, I am told to enter "listaddressgroupings" to get my public adress. Doing so will give me a long list of all addresses I have previously used for transactions. Am I correct in assuming that using any of these addresses (and only that one) in action number 6 will give me the private key I need to have a paper wallet (and reach my goal of what I want to achieve (mentioned at the top) ? Or do I need to repeat action 6 for every Bitcoin address I have received Bitcoins to (even if all Bitcoins are in the same Bitcoin-QT wallet) ?